BOOM! Welcome back to another big-time edition of Tuesdays With Lazerbeak. It’s the same nonstop summertime news for you over here at Doomtree HQ, and we’re kicking this week off with a bang. The dynamic duo of P.O.S and Astronautalis, known collaboratively as Four Fists, have just released a brand new music video for their “G.D.F.R” single. 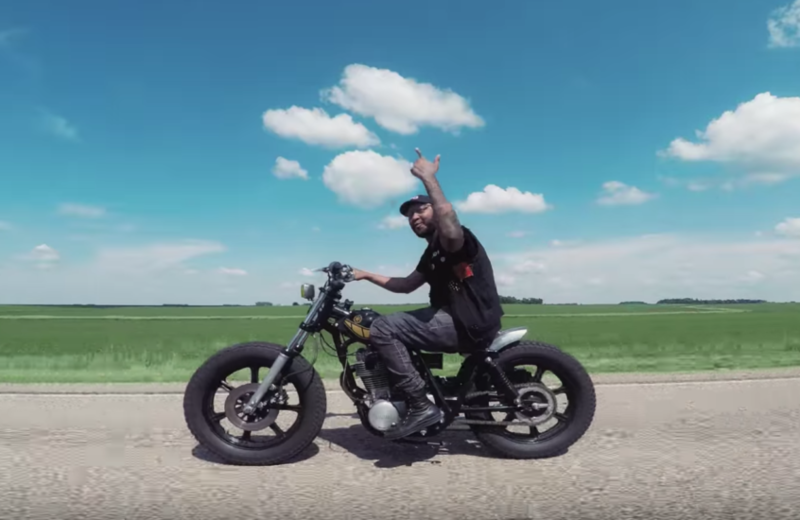 The awesome vizual was directed by the one and only Mercies May and features the dudes hitting the backroads of Minnesota on their motorcycles. Check out the full music video below and help us spread the word! Stef and Andy have been hard at work in the studio all year and to date we’ve got this awesome “Nobody’s Biz” / “G.D.F.R” double single to show for it. Check out the 360 VR vid for “Nobody’s Biz” below and definitely stay tuned for more Four Fists news much sooner than later. Last week saw the long-anticipated release of the excellent new album from the musical powerhouse that is Sims x Air Credits x ICETEP. So happy to see Artería Verité officially out in the world for all to enjoy! You can listen, stream, purchase, order, and share the album at every single digital and physical retailer imaginable right HERE. Bandcamp, Spotify, and Soundcloud links below if you wanna give it a spin right now. These guys really outdid themselves on this one. In addition to the new album, the dudes also dropped off this awesome and informative mini-doc that breaks down the making of Artería Verité, as well as gets into the what each song is all about on the album. Major shouts to our main man Zeke Salo for putting this whole thing together. Check it! 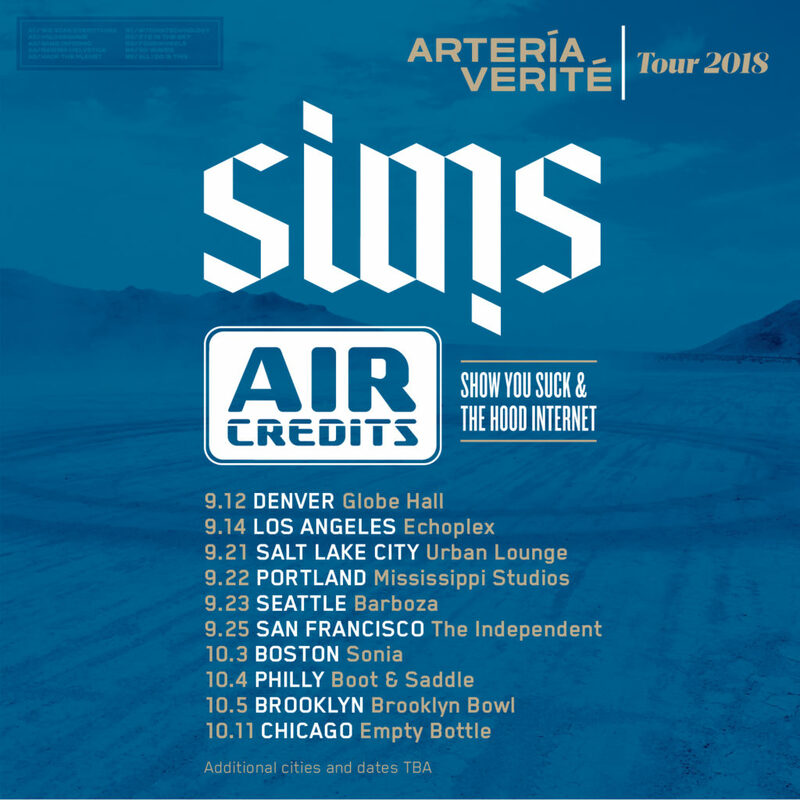 Sims and Air Credits will be hitting the road this fall to bring Artería Verité to a town near you, as well as play solo sets throughout the night as well. Check out all the tour dates below and grab your tickets right HERE. And speaking of Sims (SEGUE! ), he’ll be performing with Shredders this Saturday (8/11) at the Pizza Luce Block Party in downtown Minneapolis. This event is always the party of the summer here in the Twin Cities, and you do not want to miss the lineup that they’ve prepared this time around. POLIÇA, Dizzy Fae, Ness Nite, Birthday Suits, Kitten Forever, and a very special headlining Shredders performance. I CANNOT WAIT. All ages and FREE.99. Can’t beat it. Soooo excited to see a bunch of you down there this weekend. 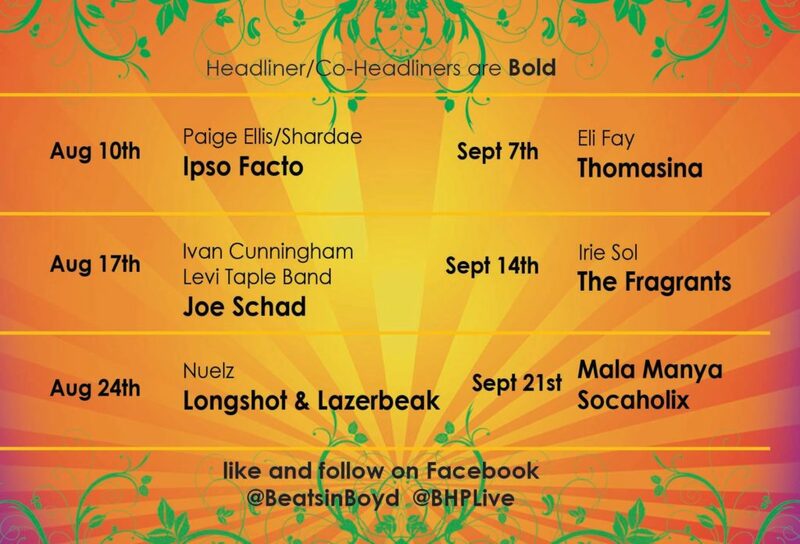 And speaking of tight outdoor music concerts (DOUBLE SEGUE), Longshot and I will be performing a headlining set of our own on August 24th at Boyd Park in St. Paul as part of the inaugural Beats in Boyd series. Check out the full calendar below and come through on the 24th to kick it with us. More info HERE. And if you missed it last week, here’s the new music Longshot music video for “Going Home” from our collaborative Parades album that we released earlier this summer. 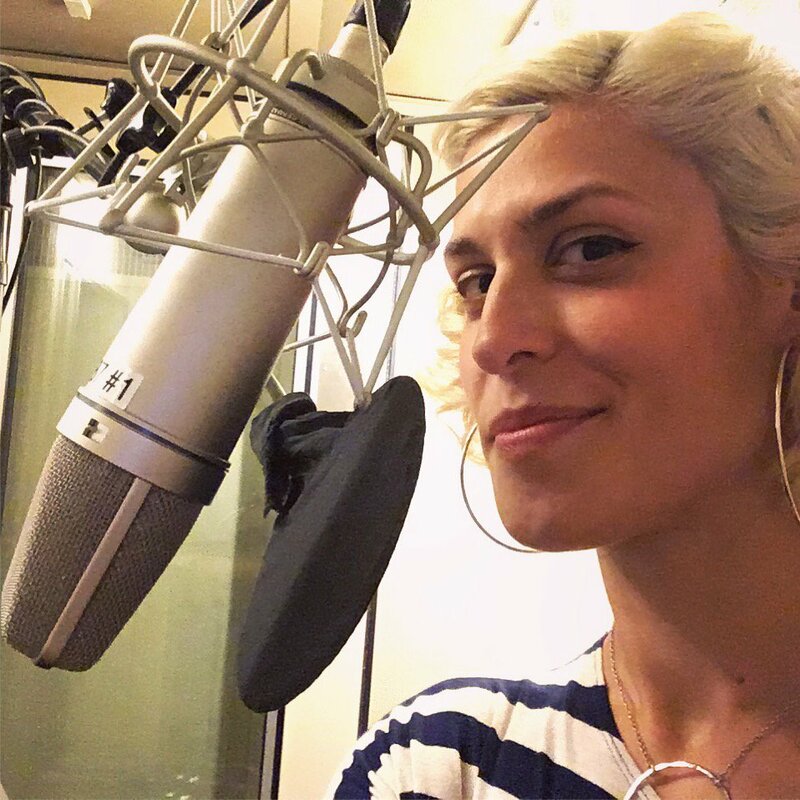 Dessa has been hard at work in the few short weeks she’s had off between tours. 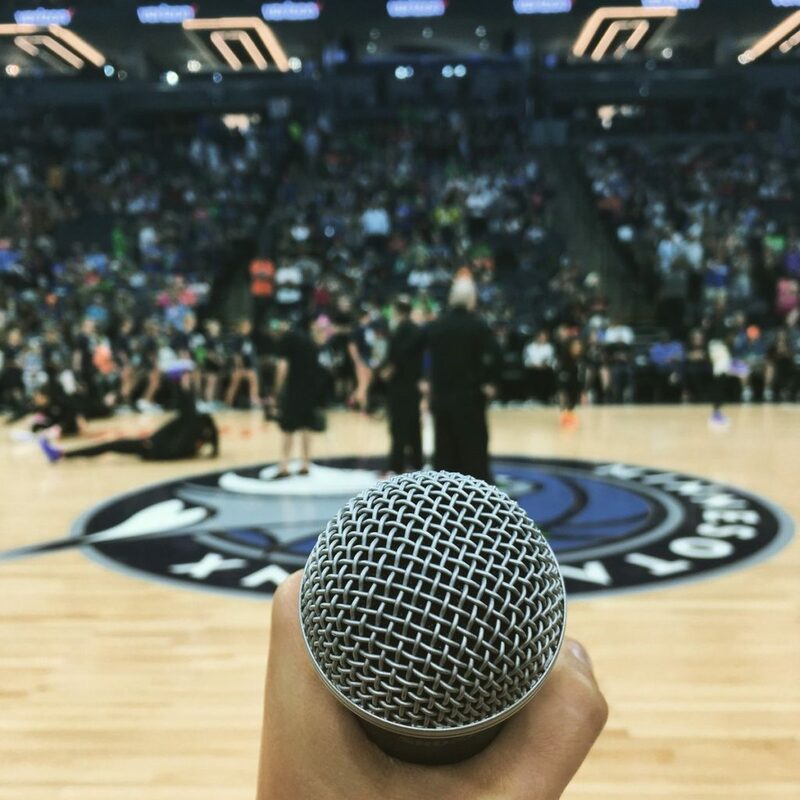 Here she is getting ready to sing the national anthem at the WNBA All-Star Game a few weekends ago. Man, the Twins home opener and the WNBA All-Star Game in the same year. Killing it. 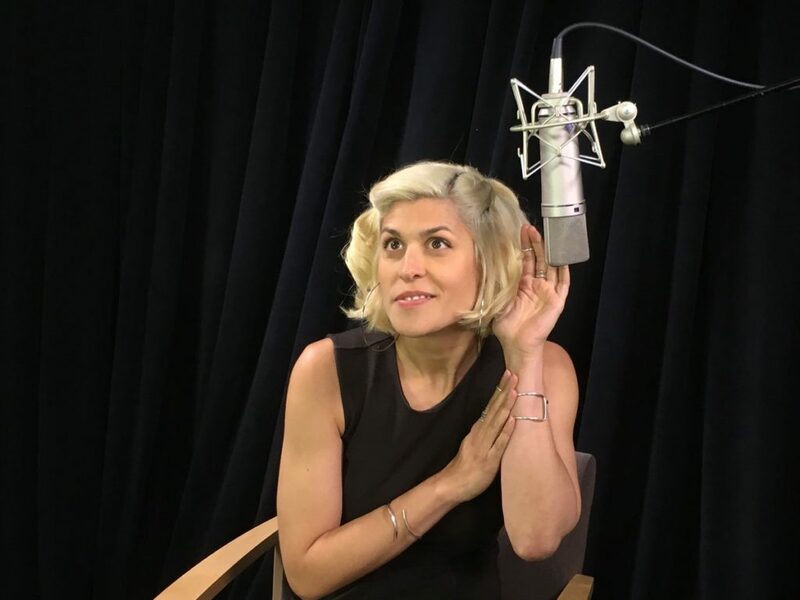 For the last week Dessa has been locked up working on the audio book version of her upcoming debut memoir My Own Devices, which is set to drop on Dutton/Penguin Random House this September 18th. 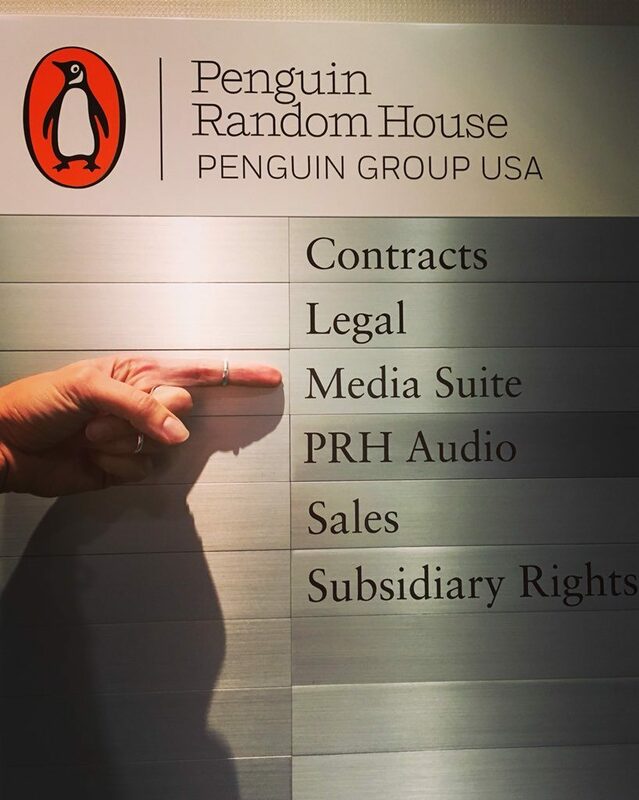 Here’s a few behind-the-curtain looks at what goes into the making of an audiobook. Very strange indeed. 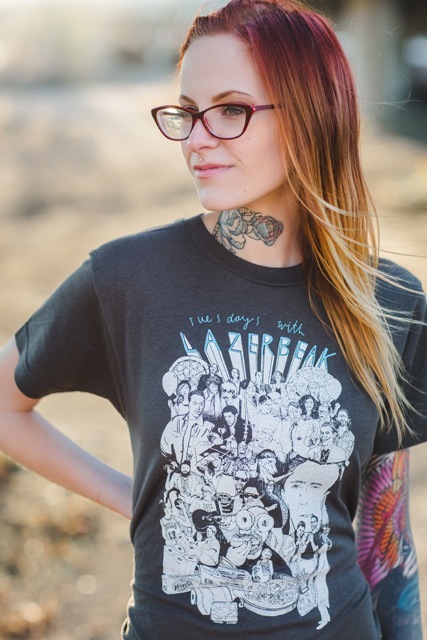 You can pre-order your very own copy of My Own Devices from the Doomtree Webstore right HERE. 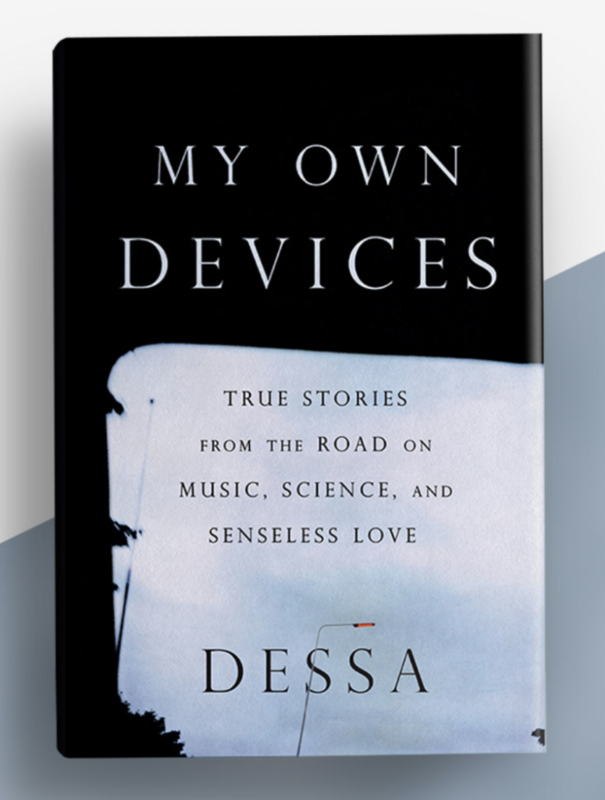 Every pre-order will receive a super sweet Dessa lenticular bookmark, and the deluxe pre-order gets you an exclusive t-shirt and Dessa multitool device. Doooooooit. 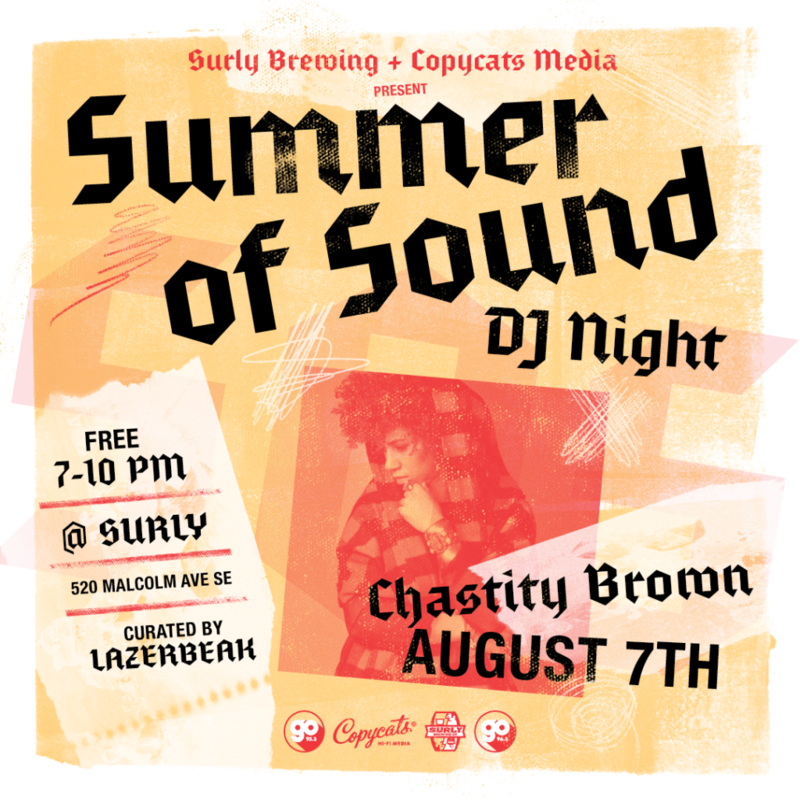 This week’s special guest DJ at Surly Brewing’s ongoing Summer of Sound series in none other than Chastity Brown! She’ll be bringing the heat from 7-10pm tonight (8/7), and as always the event is free and open to all ages. Crush some rad brews, eat some rad pizza, and listen to Chastity play the hits. She is the best. 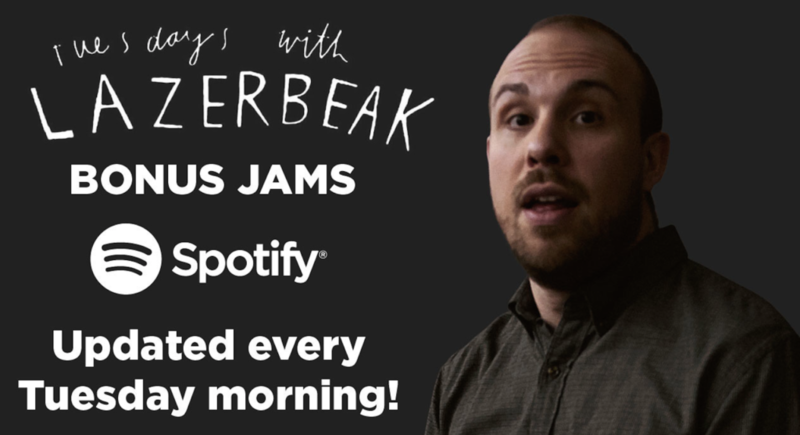 Alright, that does it for the Doomtree-related news this week, which means it’s time for another round of Tuesdays With Lazerbeak Bonus Jams! I’m kicking things off with the absolutely incredible new video for Drake’s runaway hit “In My Feelings.” Pairing up my favorite living artist with my favorite city of all time (New Orleans, duh), was a total no-brainer. The intro and outro scenes are pure gold. Phylicia Rashad and La La! CMON!!! Not to mention I’m going to see Drake live for the first time ever this Sunday. Out of control. Next up is another super tight music video, this time from New Zealand singer Chelsea Jade. Just found out about her new album, and I’m loving this song and vid so much. 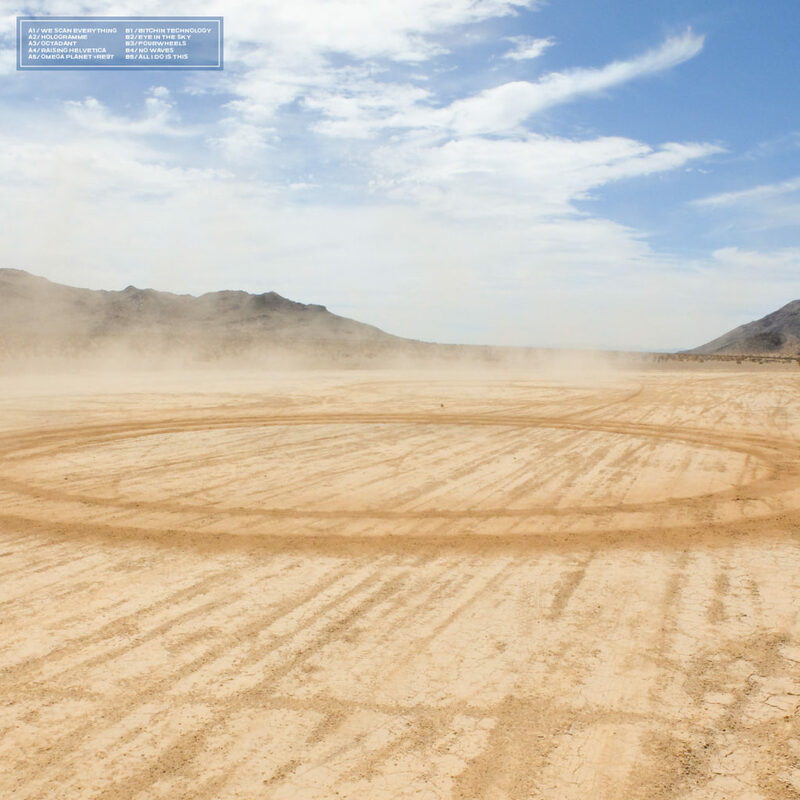 Not to mention the incredible album cover artwork. Check out “Laugh It Off” below. Robyn is back after a long drought with an absolute SMASH HIT. This “Missing U” song is seriously ready for arenas. Love the slow and steady build so much, and all the layering vocals at the end. So good! I’m getting outrageously excited for the debut full-length from The Blaze which drops next month. Their singles and EPs over the last few years have been crushing, and the two joints they’ve leaked so far from this new album are great. Check out “SHE” below. Just heard this “Realize” single from RIMON last night and I’ve already listened to it a dozen times since. She only has three songs out right now and they are all absolute FIRE. This video is great too. I cannot wait to hear more from her. I still need to do a deep dive into H.E.R.’s music catalog. I’ve only heard some scattered singles here and there over the past year, but am loving this new “Against Me” song. Ella Mai is on a serious roll after the massive success of “Boo’d Up,” which is probably gonna take Song of the Summer (although I’m still a little partial to Cardi’s “I Like It Like That”). This new “Trip” song smooths things out a bit more. I could see this one getting really big as well. Mura Masa and NAO have linked up once again for another excellent singe. Not sure where this song will end up, although I know that NAO has been in the studio a ton lately working on the follow-up to her phenomenal debut. These guys have a definite chemistry, and apparently Skrillex even popped in for some added production. Wild. I just heard this “10 More Rounds” joint from UK rapper Flohio and I am ALL IN. Bars bars bars bars bars. This is the best. Beyond amped to check out the rest of her singles. And lastly, I’ll leave you with an insanely tripped out video from Travis Scott for one of the highlights off his crazy new Astroworld album. I’ve still never been totally blown away by this guy’s albums, but there are some definite heaters on this new one and he’s showing a ton of growth in my opinion. Plus this video is out of control. PLUS PLUS Stevie Wonder plays harmonica on this song, which is reason enough to rejoice. Enjoy. As always, make sure to save the my Bonus Jams playlist on your Spotify right HERE. I update it every week with the latest heat knockers so you can take the music with you everywhere you go. BLAMMO! That does it for this post. I hope you all have a truly awesome week. If you’re anywhere near the great state of Minnesota, get down to the Pizza Luce Block Party to watch Shredders destroy on Saturday and come say hi. Otherwise I’ll see you back here next Tuesday for some huuuuuuuuge neeeeeeeeeeews.